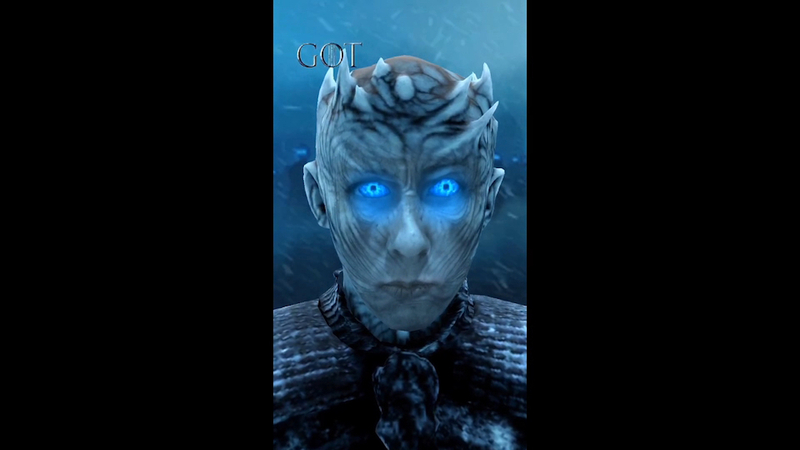 Just in time for the season-seven finale of Game of Thrones, Facebook users can turn themselves into the Night King. 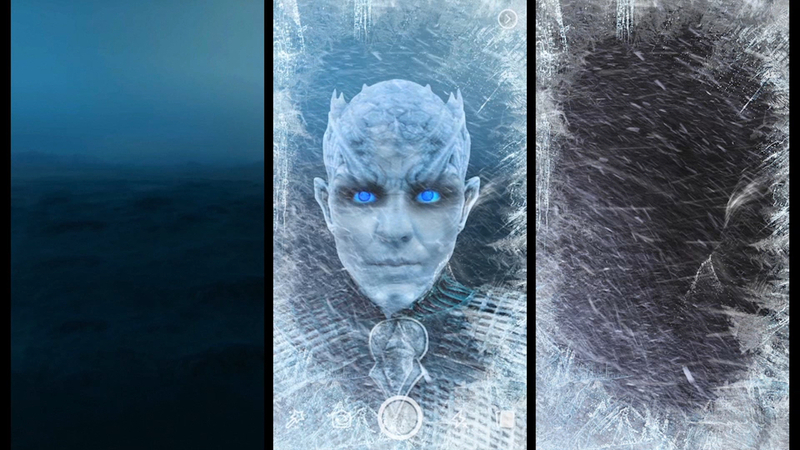 The social network introduced a new augmented reality effect for Facebook Camera that allows users to transform themselves into the Night King. Kristofer Hivju, who portrays Tormund Giantsbane on the HBO drama, demonstrated the effect below, and other cast members will follow suit throughout the weekend.